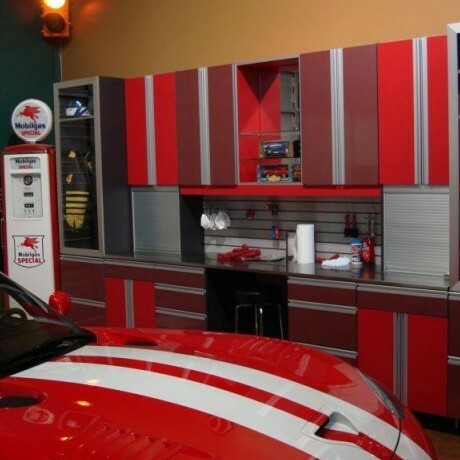 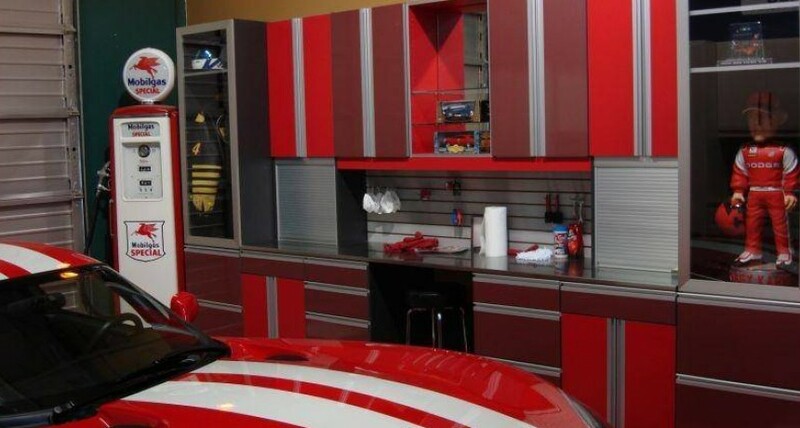 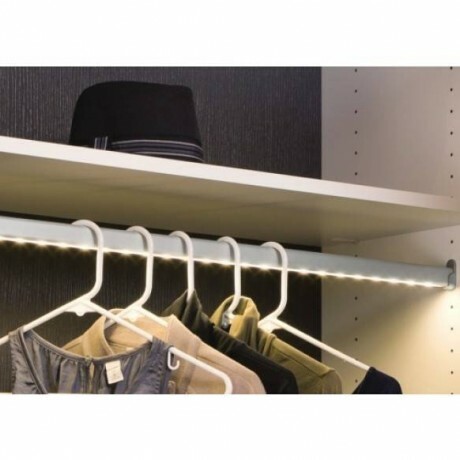 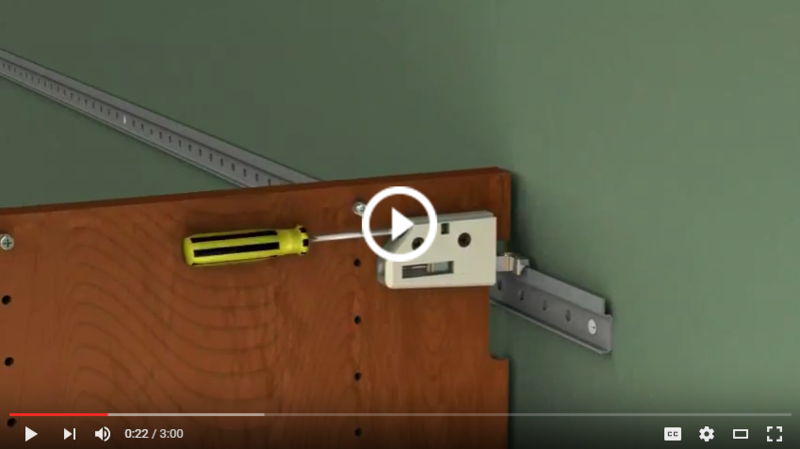 Create Your Ultimate Man Cave With This Sleek Custom Garage Organizer! 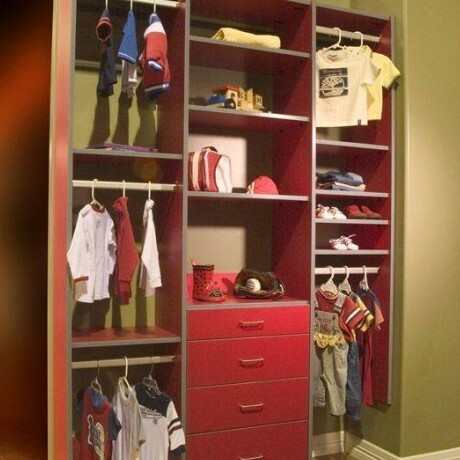 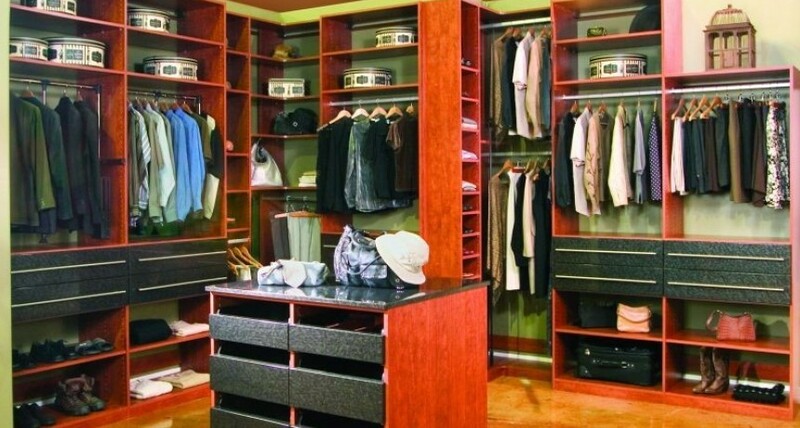 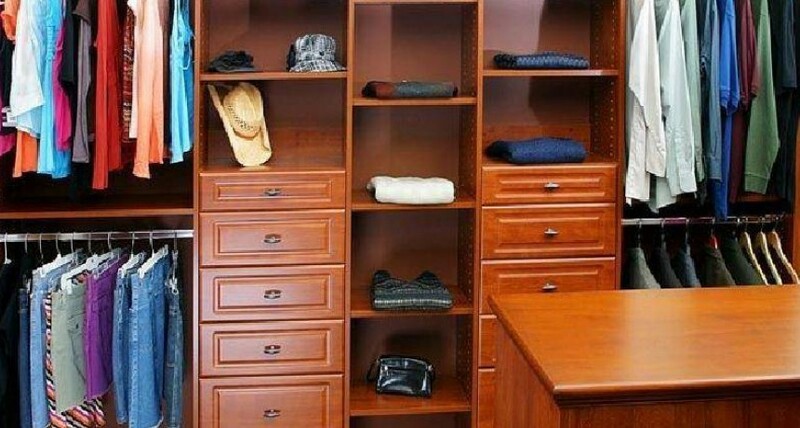 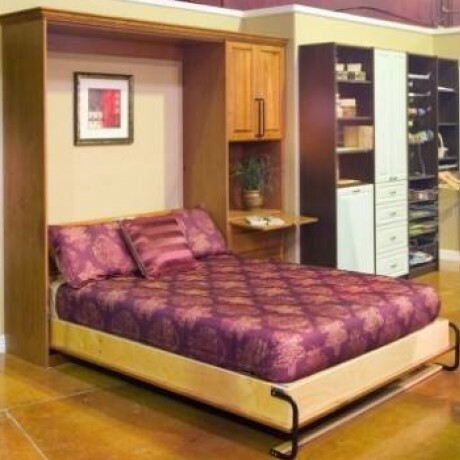 Start Designing Now & Create The Master Closet You Always Dreamed Of! 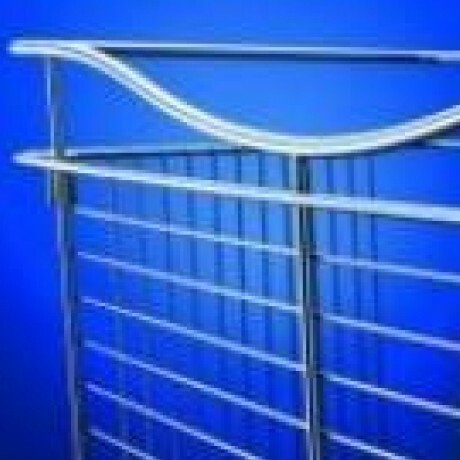 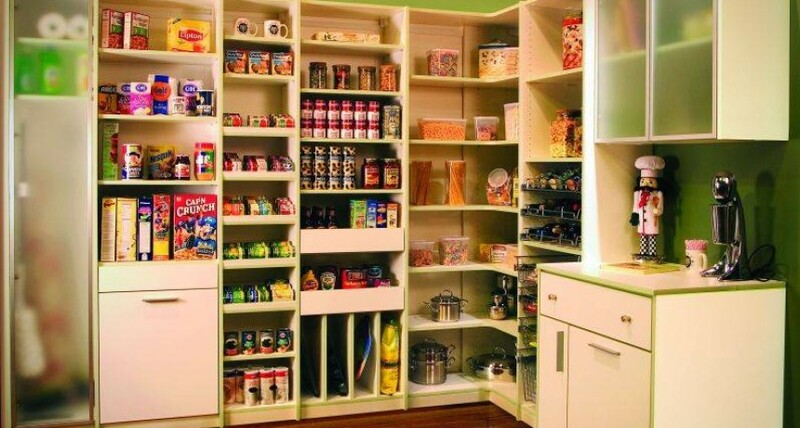 Organize Your Pantry System With Style & Grace! 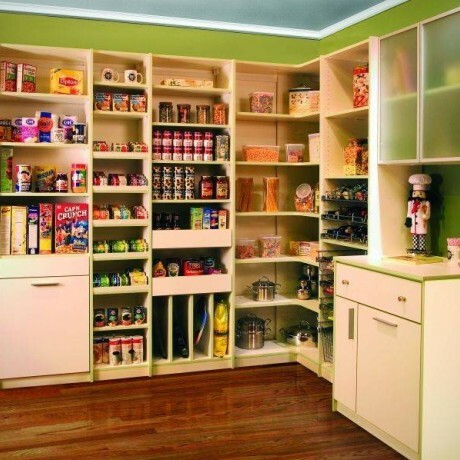 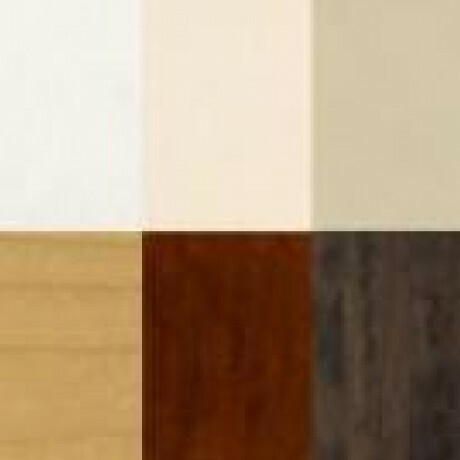 Have Tall Ceilings? 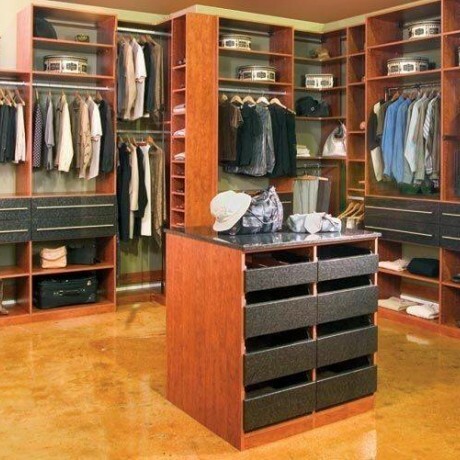 Check Out Our Dream Master Closet For Two!